Shop designer clothing and accessories for women. 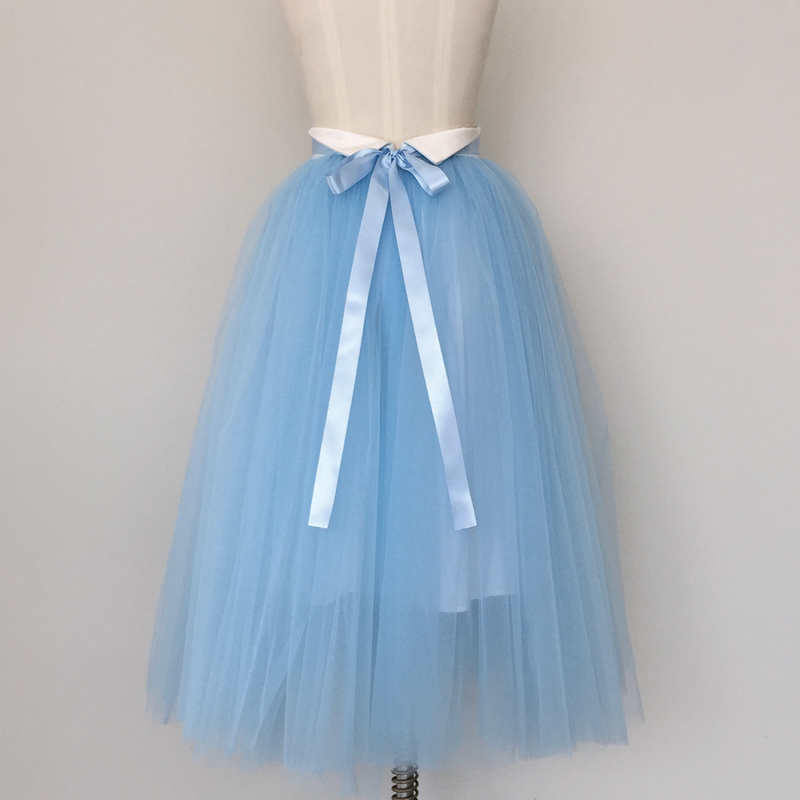 Handmade designer tutu skirt. Suitable as casual day wear or even just to add some colours for special occasion. Consider it as a bridesmaids wear.